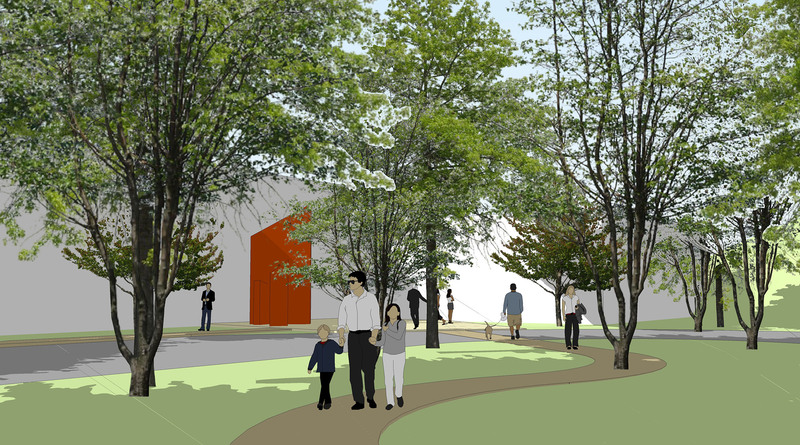 To determine the possible building configurations, management scenarios and site options for a Visitors’ Center of regional and state-wide significance. As part of the PA DCNR’s Laurel Highland conservative landscape, EPD worked with the Pennsylvania Environmental Council to complete a multi-pronged feasibility study that assesses the opportunities and challenges of market, facility, and site choices for a Visitors’ Center in the Laurel Highlands. Considerations for economic impacts were evaluated (population, age, housing and economic data and projections) to determine the tourism ‘catchment’ region and to understand the degree to which personal and business choices are shaping demographic and economic patterns (and vice versa). EPD prepared a summary of specific Center-related (facility) opportunities and challenges as it relates to potential tenant needs and priorities. 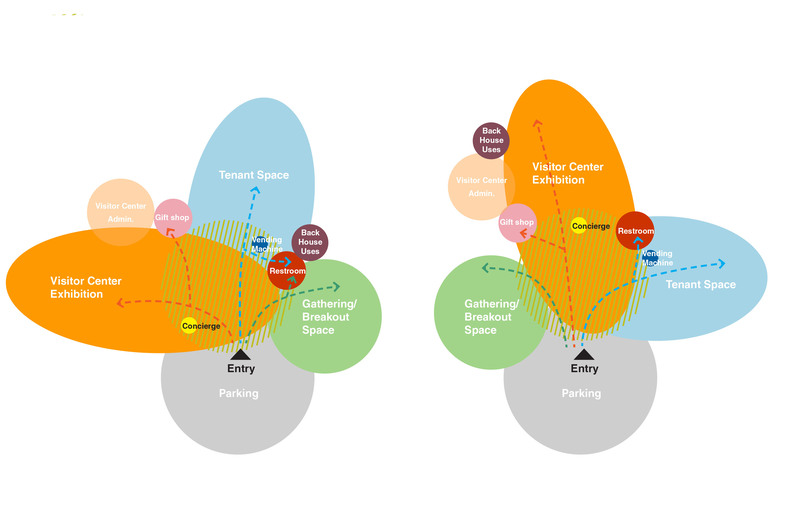 Following the selection of the preferred building/programming alternatives, EPD analyzed site reconnaissance in order to determine five sites which could potentially accommodate the development of a Visitor Center. Influences including site topography, access, infrastructure availability, adjacent land uses and other critical zoning and development factors were be evaluated. A 3-D layout of the preferred site concept illustrates the relationship of building, programming spaces and all elements of applicable design/development support (e.g. 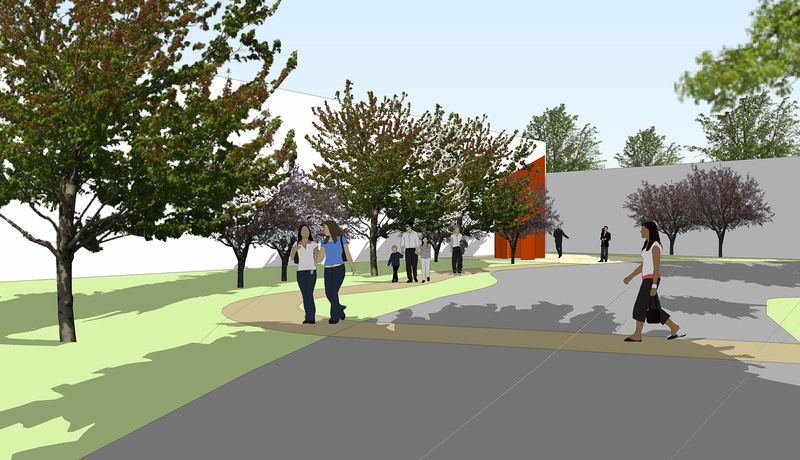 parking, service, pedestrian circulation, maintenance/utility areas etc. ).